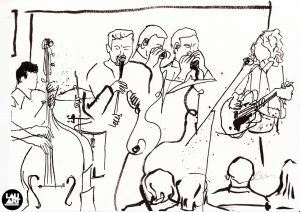 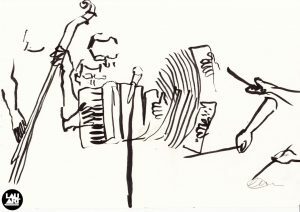 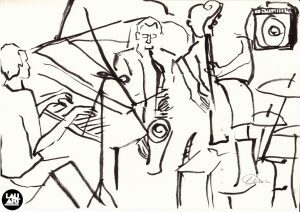 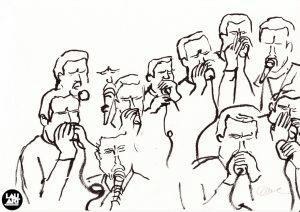 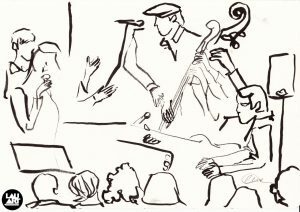 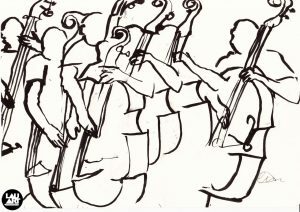 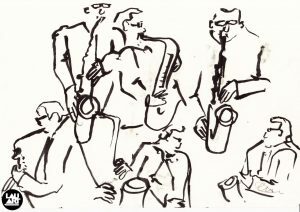 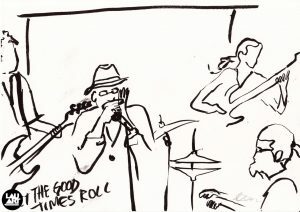 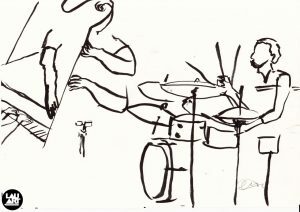 Teignmouth artist Laura McHugh visited our 2016 Jazz and Blues Festival, attending different gigs and drawing our performers. 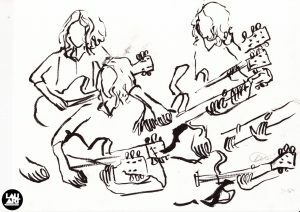 Below is a sample of some of her work. 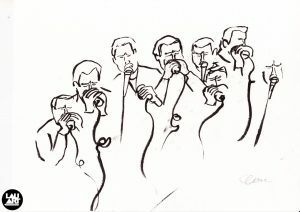 If you are interested in purchasing any drawings, or seeing more of Laura’s artistic works, please visit her website. 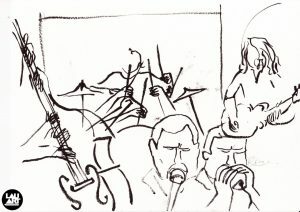 Laura will be drawing again at this years festival.